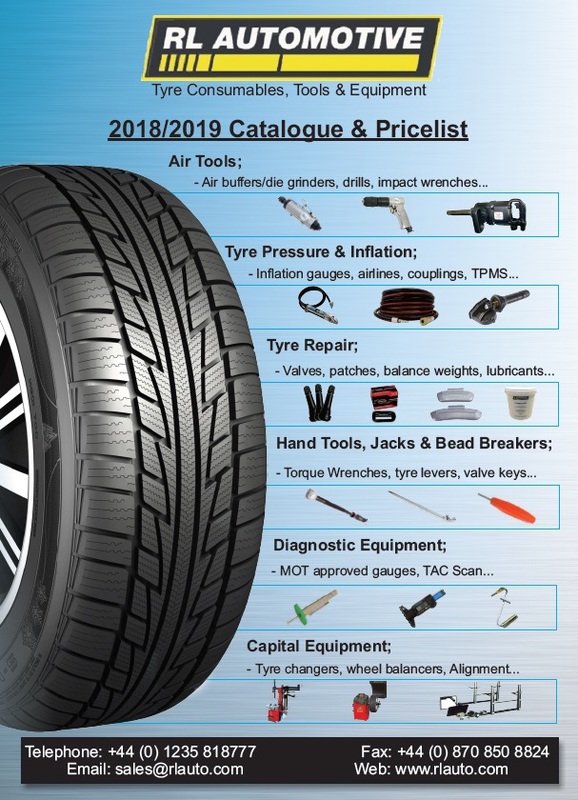 RL Automotive's 24hr / 48 hr on-line sales of Tyre Service Products to UK / Europe. For UK (England, Scotland & Wales excluding Scottish Highlands & Islands & Northern Ireland) orders over £75 nett received before 4pm we promise a free of charge next day delivery service. If your order is less than £75, you will still receive it the next working day, but you will be charged £5 postage. For Europe-wide orders delivery costs will be quoted. Call 01235 818 777 for a copy of our latest catalogue! ShopFactory shopping cart software powers Tyre Service Products. All-in one eCommerce software and shopping cart.